Most PHP applications use the MySQL database. 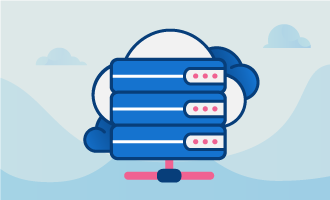 Direct database access is particularly helpful when developing or upgrading a Website, but the default command line interface can be tricky to use. 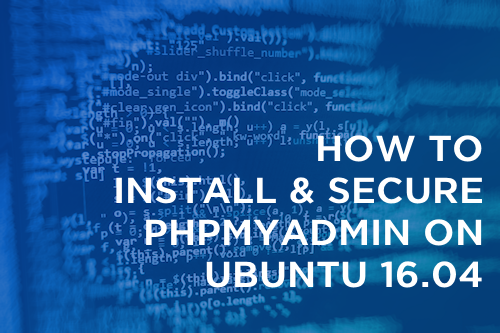 PHPMyAdmin is a great web-based database administration tool, but installing it securely is imperative to its use, since it gives complete access to a database’s contents. • 1 Node (Cloud Server or Dedicated Server) with Ubuntu 16.04 and a LAMP stack previously installed. Use the following commands to install and update PHPMyAdmin. During this process, a window will appear asking you to choose between Apache2 or Lighttpd. Choose Apache2. You’ll also be asked for your MySQL root password. This was set when you configured the initial LAMP stack. If you don’t remember it, you’ll need to rerun the MySQL server configuration and set a new password. You’ll also be prompted for a PHPMyAdmin password. This should differ from your MySQL and server passwords, and will grant access to the application itself. We next need to enable some additional PHP modules. Once done, restart the Apache server so the configuration changes go into effect. Your installation should now be available at http://your_ip/phpmyadmin. We’re not quite done, however. After saving the file and exiting the editor, restart the Apache server once more. Use the same command to add additional users. Your new installation can be found at http://your_ip/phpmyadmin. Enter your username and password when the browser window prompts for it. You'll then be redirected to a setup screen where you will log into MySQL. 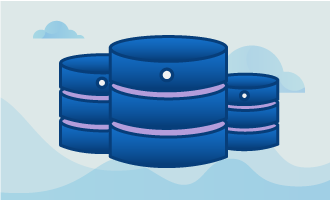 You now have an easy, secure way of administering MySQL databases. 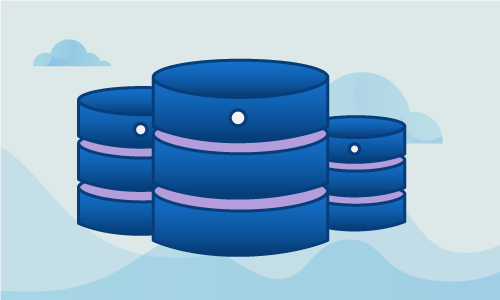 MySQL is used heavily in the PHP ecosystem, and a good PHPMyAdmin installation is invaluable to any PHP administrator. If this guide was helpful to you, kindly share it with others who may also be interested.